This week I thought I would do something different. This is the type of blog post I love to read so I thought I would create one for all my readers. This is everything I have eaten today, excluding the 2L of water I drunk, and I hope it gives you some food inspo!! For lunch I had leftovers from dinner the night before. This is my homemade tomato and red pepper risotto and it is just scrummy! I love making risotto from scratch, it tastes so much better and is made with love. Plus your arm gets a good workout from all the stirring!!!!!! Dinner was a big plate of my favourite pasta with lots of steamed broccoli on top. The pasta recipe is from a Deliciously Ella cookbook and is called creamy carbonara. The sauce is made out of butternut squash and is just divine! That looks great! I would eat all of it! I would just miss my dessert for the end of the day. This looks like such a yummy day of eats. The avocado toast looks awesome. Do you have a recipe for the risotto? I don’t make it enough, but it’s super comforting and delicious. Thanks for sharing! I love finding new plant-based meal ideas. Thanks so much 😊😊😊 I was thinking about posting the recipe for the risotto on the blog, so I’ll put it up in the next week or two so keep an eye out! Hi I'm Nicole, a 20 something student currently living in Palmerston North, New Zealand. 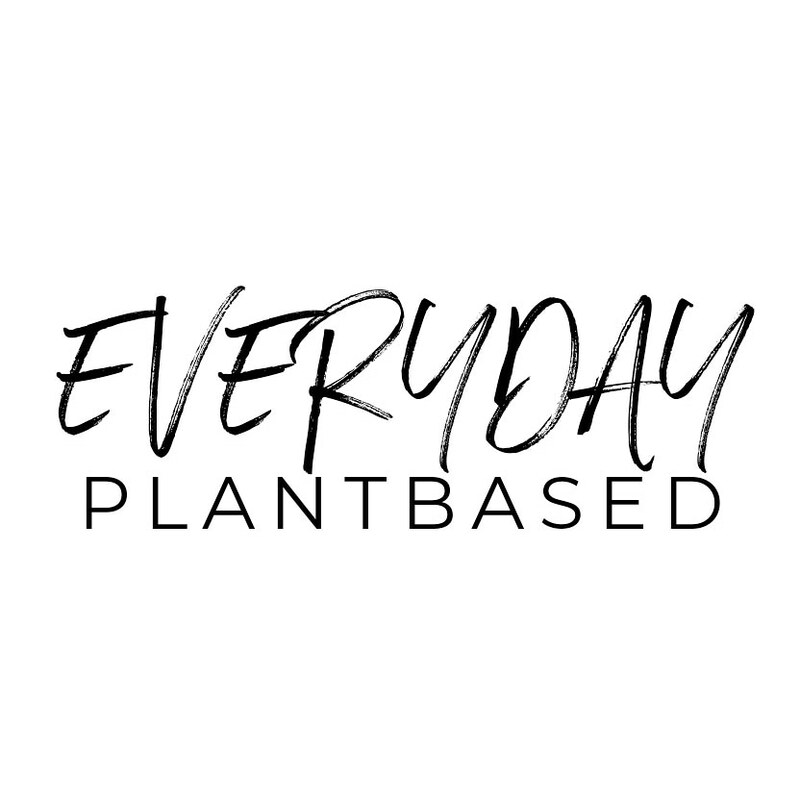 This blog is a place to share my love of delicious plantbased food with the world. I hope you enjoy reading my recipes, reviews tips and tricks!! "Strive for Progress, not Perfection"